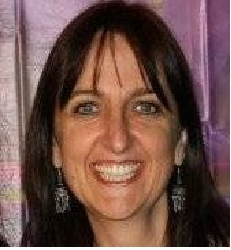 Jane is a qualified educator who has worked in a variety of roles ranging from secondary teacher to tertiary lecturer. She has been the Education Director and Academic Manager of a number of Natural Therapies Colleges and is currently the Manager of Quality and Academic Governance at Edith Cowan University. Jane has financially supported organisations such as TEAR Australia, Medecins Sans Frontieres and Kiva, and actively volunteered her time for other charitable causes such as; soup kitchens for the homeless; managing a food co-operative; and organising-coordinating donations and collections for the Tsunami victims of Sri Lanka and Indonesia.